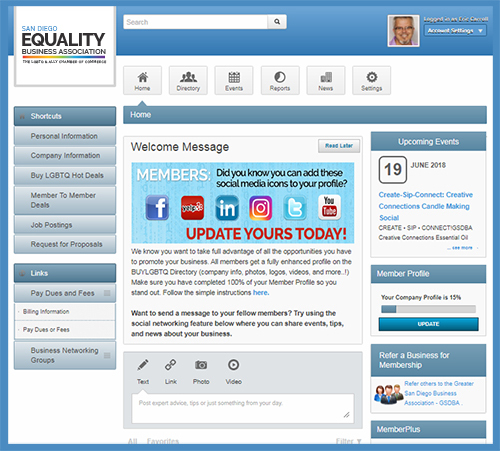 • Search for members in the directory and find networking groups. If you have any questions, please contact us at (619) 296-4543. Thank you!